Another ICT Supergirls event has come to an end, and it’s the fourth one in a row! 2 hilarious stand-up comedians. Well, three if we count the show host. Last Friday our Lemax Supergirls and a couple of students had a robotics workshop organized by Gradionica – LEGO Edukacija. The goal was to learn about science, mathematics, engineering and technology through the well known “toy” as well as to get acquainted with the principles of machines and systems surrounding us through practice. We would like to thank Gradionica for this great opportunity! 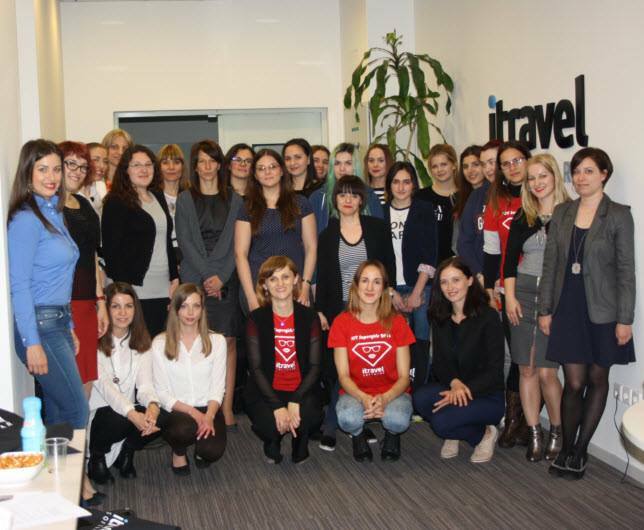 For the third time in Croatia, Lemax organized the Girls in ICT Day under the name “ICT Supergirls 2017”. Students from local universities participated in this unique experience. 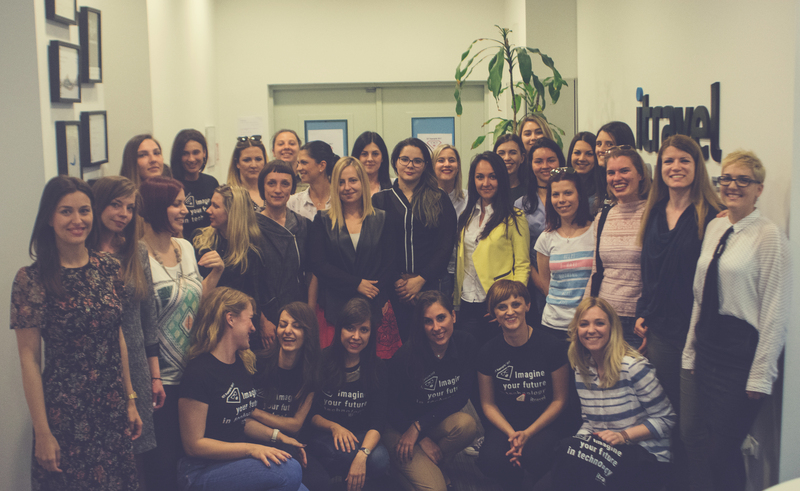 The goal was to motivate the younger female population to imagine their future in technology. 1st part: Fun and instructive “Open Day” time at Lemax where students saw all departments and employees, asked questions and saw company’s working culture. Our women from different departments also held presentations explaining their departments and work obligations. 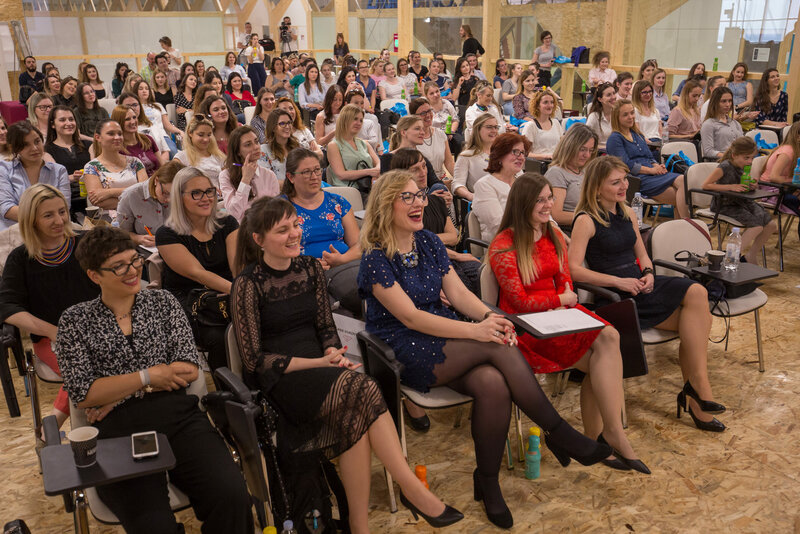 2nd part: Guest speakers from leading Croatian women entrepreneurs and women role models from the local ICT sector – Mia Biberović, Iva Biuk, Martina Grgić and Ivana Herceg Batić. 3rd part: Award-winning contest where students tested their knowledge in IT. The beautiful prize was given by our sponsor Naturprodukt / Dr. Theiss. All participants also received a beautiful surprise box by our BeautyBox sponsor. 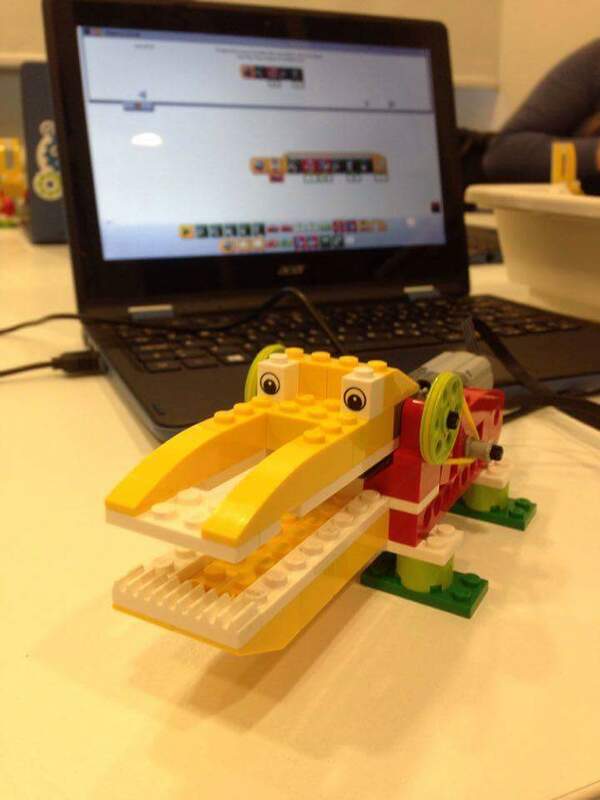 A couple of students also won a robotics lecture organized by Gradionica – LEGO Edukacija. Between all parts, students had the possibility to spend time with the Lemax team, play ping-pong, table football and much more. The Lemax company started celebrating the international “Girls in ICT Day” in 2015, under the name “ICT Supergirls” which is traditionally celebrated in April, and so far over 240,000 girls and young women have taken part in more than 7,200 celebrations of International Girls in ICT Day in 160 countries worldwide. The purpose of the event is to raise the awareness of young women about the importance of technology and encourage girls and younger women to consider a future in technology and pursue careers in the growing field of ICTs. The ICT Supergirls event consists of a number of lectures and workshops presented by leaders of the Croatian ICT scene to encourage girls to become familiar with the ICT world and to recognize the opportunities and challenges in the information – communication technology. Join our ICT Supergirls 2018!